This emotionally raw first meeting, filmed by Attiya with Steve’s consent, is the starting point for A Better Man. The rough footage also marks a new beginning in Attiya’s own recovery process — as well as an important starting point for Steve. For the first time ever, he speaks of the abuse and cracks opens the door to dealing with the past. Illuminating a unique paradigm for domestic violence prevention, A Better Man offers a fresh and nuanced look at the healing and revelation that can happen for everyone involved when men take responsibility for their abuse. It also empowers audience members to play new roles in challenging domestic violence, whether it’s in their own relationships or as part of a broader movement for social change. 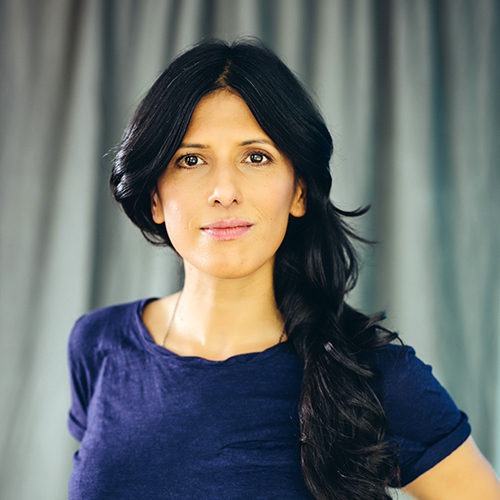 Attiya Khan is a Toronto-based feminist, intimate partner violence survivor, and long-time advocate and counselor for abused women and children. Attiya has worked in women’s shelters in Canada and the United States, including running the Child and Youth Services Program at Transition House in Cambridge, Massachusetts. Most recently she worked at YWCA Toronto where she served in a variety of frontline, program management and advocacy roles, including supporting the communications and advocacy team, running a training program on crisis intervention, and administering the December 6th Fund, which offers interest-free loans for women fleeing domestic violence. As a writer, activist and speaker, she has become a presenter and panelist for numerous events and conferences related to domestic violence. Lawrence Jackman is a Toronto-based filmmaker. Over the past fifteen years he has worked on many award-winning films, focusing primarily on independent documentaries and dramas. 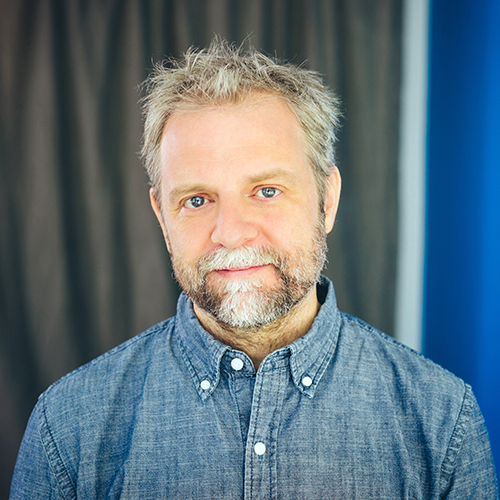 He often works as an editorial consultant that includes a long-standing association with the National Film Board of Canada, and is experienced working at critical stages to creatively and structurally bring films to completion. Both as an editor and in his own filmmaking, he is interested in creative storytelling and pushing genre boundaries. In 2011 he directed the award-winning How Does It Feel, a documentary musical about the importance of creative fulfillment told through the musical pursuits of a singer with cerebral palsy. 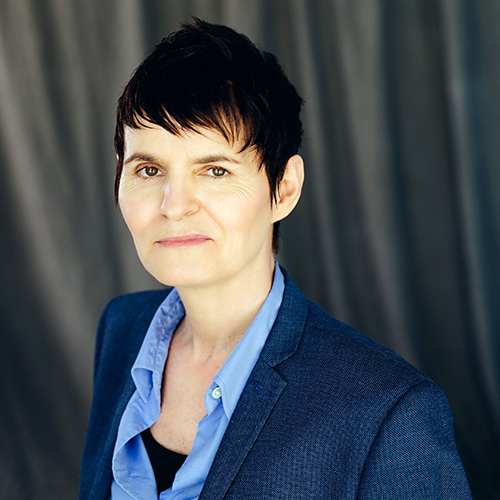 Christine Kleckner is a producer whose short film Barefoot (2012) premiered at the Toronto International Film Festival, received honourable mention at The Berlinale, and was selected for the Not Short on Talent Showcase at the 2012 Cannes Film Festival. Prior to that, she produced Wapawekka (2010) which screened at the Toronto International Film Festival, Sundance and the Berlinale. During her time with the National Film Board of Canada, she collaborated on groundbreaking projects including Stories We Tell and the multi-platform Filmmaker-in-Residence. She is an alumni of the National Screen Institute of Canada’s Drama Prize Program. Christine resides in Toronto working freelance in documentary and drama. Justine Pimlott is a multi-award-winning producer who began her film career interning with the NFB’s legendary women’s studio, Studio D. She was a co-founder of Red Queen Productions before joining the NFB’s Ontario Studio as a producer. Justine’s productions include Derby Crazy Love, which had a European premiere at Sheffield Doc/Fest 2014; the NFB co-production The Mystery of Mazo de la Roche (recipient of the Yorkton Film Festival’s Golden Sheaf Award for Best Social Issue Documentary), Dish: Women, Waitressing & the Art of Service, Cat City, the Gemini-nominated Girl Inside; Fag Hags: Women Who Love Gay Men and Punch Like a Girl, as well as Laugh In The Dark, winner of Best Social Issue Doc at Hot Docs. Sarah Polley is a writer-director whose dramatic features include Away from Her (nominated in 2007 for an Academy Award for Best Adapted Screenplay, and winner of the 2008 Genie Awards for Best Motion Picture and Achievement in Direction) and Take This Waltz, starring Seth Rogen, Michelle Williams and Sarah Silverman. Her most recent film, Stories We Tell, was awarded Best Documentary by the Toronto Film Critics Association, the New York Film Critics Circle, the National Board of Review and the Los Angeles Film Critics Association. It was also on the shortlist for the 2013 Academy Award for Best Documentary Feature. 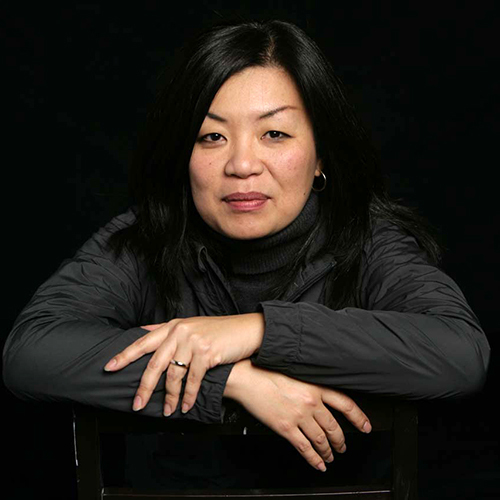 Anita Lee leads development and production at the NFB’s Ontario Studio. Anita is a multi-award-winning producer with 20 years’ experience in the industry and founder of the Toronto Reel Asian International Film Festival. 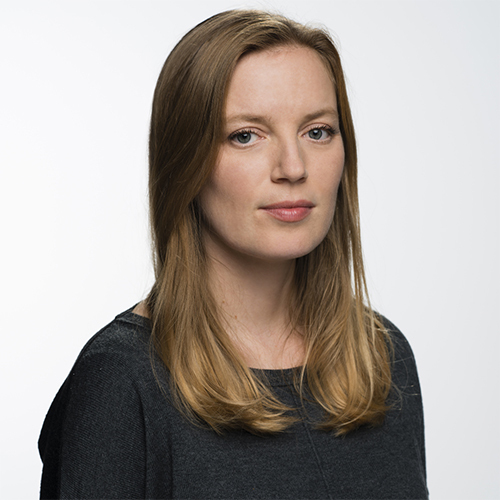 As NFB producer since 2005, her credits include some of the most acclaimed and inventive works in recent NFB history, including Sarah Polley’s Stories We Tell. Prior to joining the NFB, Lee produced a slate of award-winning independent films that premiered at international festivals including TIFF, Sundance and Berlin and were theatrically released. 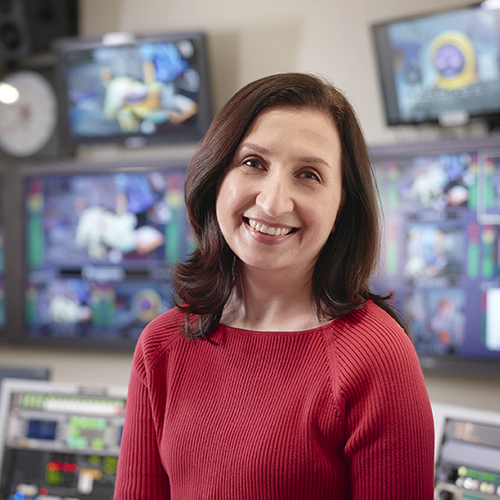 Jane Jankovic originally joined TVO as senior producer of its Gemini-award winning daily current-affairs program Studio 2 and has been commissioning documentaries since 2007. TVO is a public media organization that informs, inspires, and stimulates curiosity and thought. Commissions focus on social-issue and current-affairs documentaries and digital media projects that focus on contemporary social, political and cultural issues that are of direct relevance to Canadian audiences and promote citizen engagement. Recent examples include Lowdown Tracks, David and Me, The Polar Sea, The Defector: Escape From North Korea, The Lost Highway, Out of Mind Out of Sight. 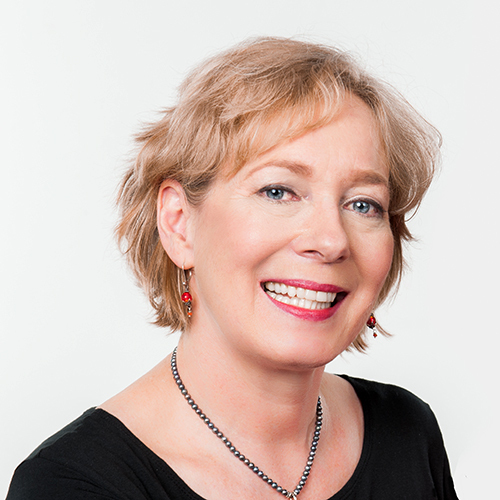 Janice Dawe brings to A Better Man years of expertise in producing and financing award-winning documentaries for Canadian and international buyers. Most recently she executive produced Michèle Hozer’s 2016 Canadian Screen Award nominated documentary Sugar Coated which was pre-sold to TVO, Canal D and ZDF. From 2005 – 2013 Janice held the senior role of Vice-President Production at White Pine Pictures, one of Canada’s most respected documentary production companies. Her credits as EP include, The Experimental Eskimos (Allan King Award for Excellence in Documentary”), Fight Like Soldiers Die Like Children, and the Gemini-nominated mobile app released documentary series City Sonic. Over her career, Janice has formed strong relationships with the creative community, broadcasters, buyers, financiers and lenders. Janice currently serves on the OMDC Screen-based Industry Advisory Committee and the CMPA’s documentary working group. Creative producers turn to Kathy for her valuable insights as well as straightforward and practical approach to addressing the issues, challenges and opportunities of rights acquisitions, co-production, financing, delicate clearances matters and domestic and international distribution. In addition to producing hundreds of hours of drama including the series Rookie Blue and Saving Hope, Kathy was executive producer of Allan King’s last three feature documentaries including the award winning Dying at Grace, Memory for Max Claire Ida and Company and Empz 4 Life. Kathy produced two comedic documentaries through her production company Canadian Accents for the CBC arts strand “Opening Night”. Kathy is the author of two much-appreciated and well-thumbed producer handbooks: Development and Other Production Challenges (published by Telefilm Canada, 2003) Canadian Production Finance (published by the Ontario Media Development Corporation & Telefilm Canada, 1998; revised 2001). Lori received her MFA in Media and Communications from City College of New York. She has worked at Maysles Films, experimental theater company The Wooster Group, and has created documentaries for New York Public Television. She has directed and edited a number of award-winning short films and spent a number of years in Peru as a documentarian for film and radio. 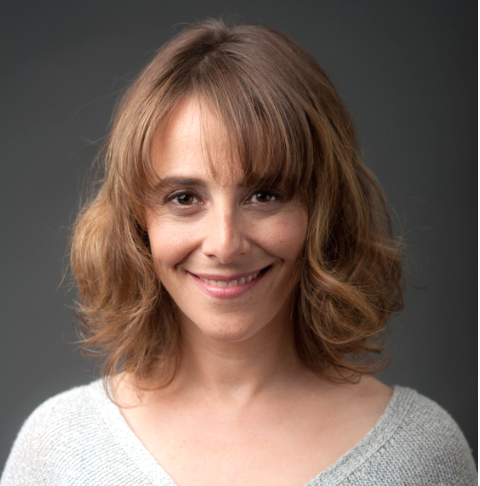 She currently lives in Toronto and recently worked on critically-acclaimed documentary The Prison in Twelve Landscapes. Steph is an educator who uses media and the arts to spark conversation about gender-based violence. She recently advocated for greater access to restorative and transformative justice at the House of Commons Standing Committee on the Status of Women, drawing upon her own experiences with the criminal court system. 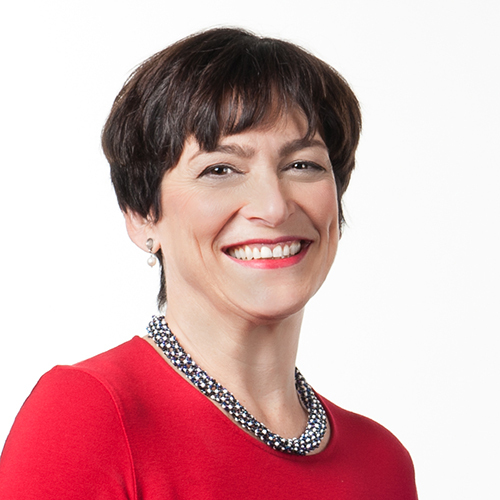 She has worked with clients including White Ribbon, Mozilla, TechGirls Canada and Long & McQuade. 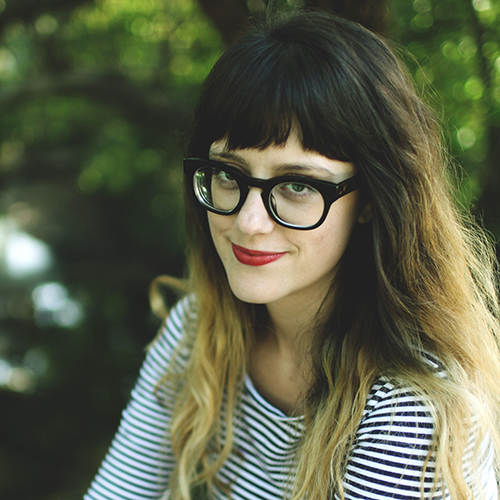 As co-founder of Drunk Feminist Films, she creates participatory spaces for fun-loving, critical engagement with pop culture. 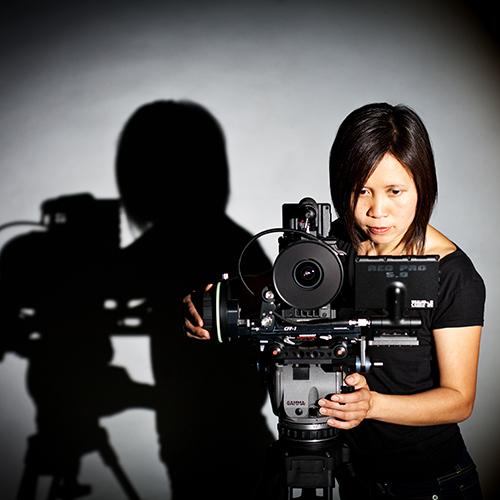 Janette Luu has been a part of the A Better Man team since the documentary’s successful crowdfunding campaign in 2014 and oversees strategy and communications for the film. A former broadcast journalist with 20 years of experience in television, radio and digital media, Janette began her career as a news anchor/reporter in the U.S. before moving to Toronto in 2006 to host a current affairs show. 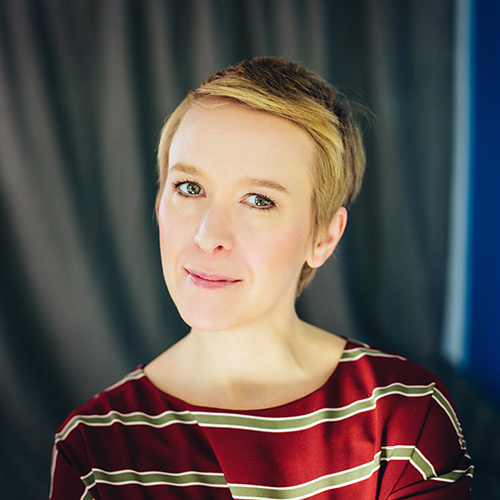 She has since focused her expertise on consulting and managing social media, marketing, and crowdfunding campaigns for a wide range of clients, including Common Wealth, Open Democracy Project, and filmmakers Sarah Polley and Brett Story. 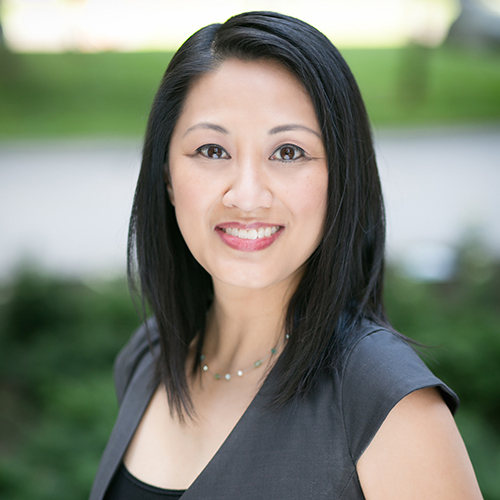 Janette graduated in 1998 from the University of Michigan with a Bachelor of Science degree in biology and Latin. This project would not be made possible without the support of over 1,000 Indiegogo contributors from around the world who believe in the movement to end violence against women.